My salutations to the letter ‘Na’ , which is Shiva, Who wears as garland the king of snakes. MAY WE ALL BE BLESSED WITH THE DIVINE POWER OF THE GREAT LORD RUDRA.. 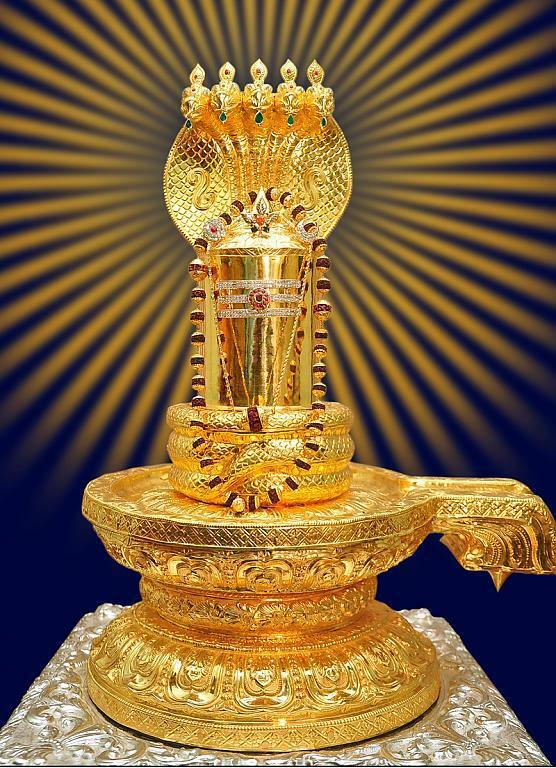 Here is a compilation of Divine Krithies rendered by the legends on Lord Shiva on the occassion of Mahasivarathri today. May god siva bless you and family for your great efforts. BTW where are you uploading now. It is now just one click downloading and better than mediafire. Thank you very much for the feedback. I have hired a server exclusively for downloads. Very happy to note that rasikas do not have any problem while downloading. The purpose is accomplished 🙂 After all mediafire is a free server. How long can they support me with such huge data? I cannot download the krithis from the above download link. Can you please check if the link is broken? Sorry for the trouble. I just checked it now. Its working perfectly fine. May be you have downloaded too many links today. Restart you system and try again.. There had been more than 2000 downloads of these songs up to10th August 2014 and hence the bandwidth has been exceeded.The server automatically blocks this. You have to wait till the beginning of the next month. namaskarangal.Thaangal melae koduthulla keerthanangal DOWNLOAD AAGA VILLAI????!!!!! Songs are being re-uploaded ..This may take some more time.. I do not know the intricacies of playing a flute as I am not a flautist. But 10 months is too short a time to judge whether anybody is playing an instrument good or bad. Take a small krithi like Vinayaka in Hamsadwani or whatever has has learned. Let him listen to the same krithi presented by others. So many videos are available in youtube. Let him compare and find out if he lacks gamakas. If what he is playing is absolutely with no gamakas (in a krithi or varnam level )then you can request the master in a very polite way telling him that people remark that his playing is lacking gamakas and what could be done ? You have to ask your son to listen to the recordings of great flute masters . He should strive hard to come up to that level.